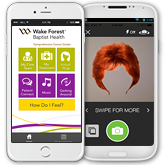 Launch a multi-platform hospital app in days – no coding required! 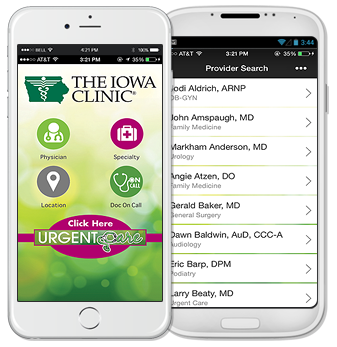 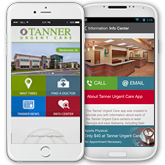 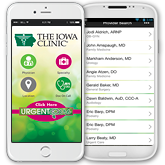 Check out Tanner Urgent Care App built with MobileSmith without coding! 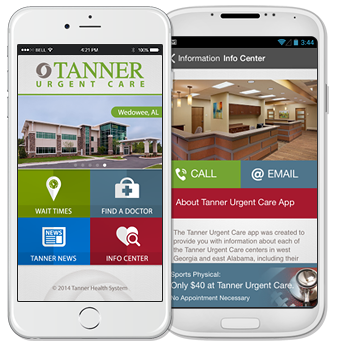 Ready to Build a Branded Urgent Care App? 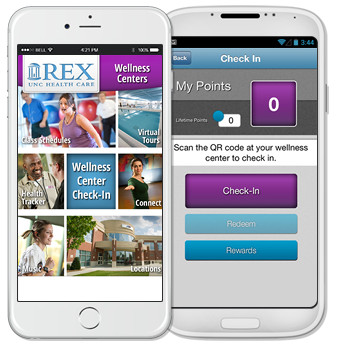 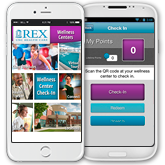 Check out Rex Wellness App and the award-winning HCHC Healthy Living App. 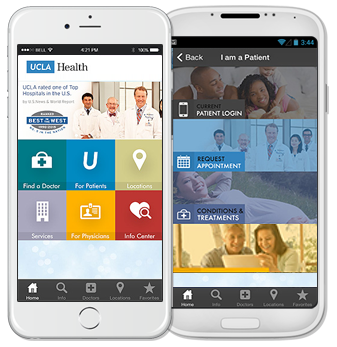 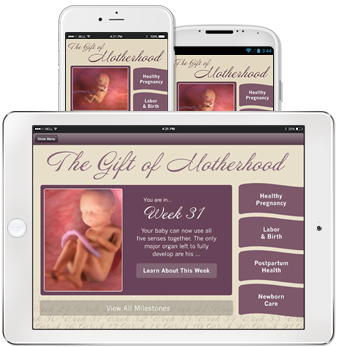 Check out UCLA Health app built with MobileSmith without writing a line of code. 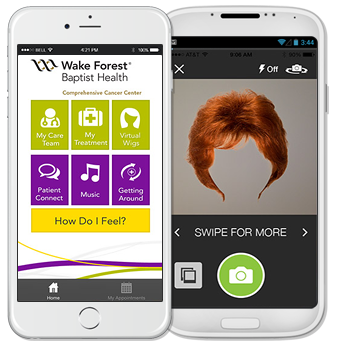 Check out the award-winning WF Baptist Health Comprehensive Cancer Care App and Rex Cancer Care App. 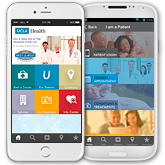 Ready to Build a Suite of Custom Hospital Apps? 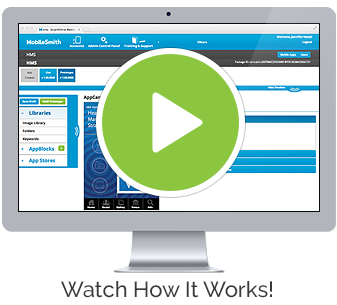 Request a Demo Today and Have your App in the Stores Within Weeks!